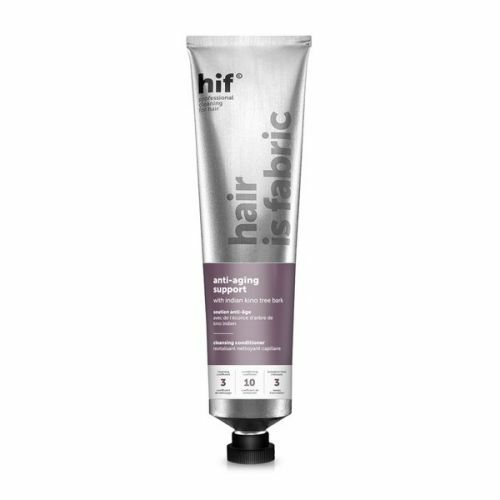 HIF Volume Support is perfect for fine, flyaway hair, it is rich in pea bio-peptides so strengthens and moisturises the hair at the root whilst also protecting the follicle. 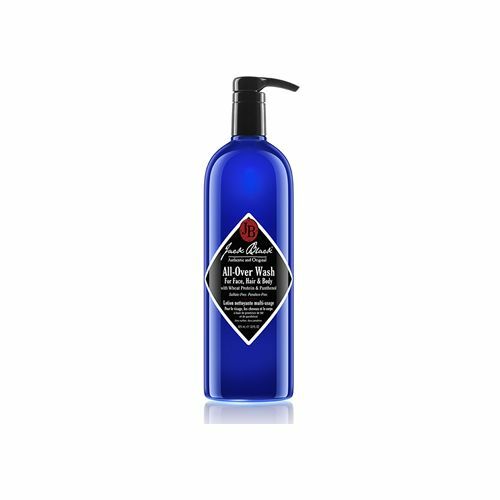 With it's volume boosting shampoo it will make you hair feel thicker and give plenty of volume. Work into wet hair, leave for 3 mins and rinse out. Aqua (Water), Sodium Lauroyl Methyl Isethionate, Parfum (Fragrance), Cocamidopropyl Betaine, Sodium Methyl Oleoyl Taurate, Guar Hydroxypropyltrimonium Chloride, Sodium Cocoyl Isethionate, Behenamidopropyl Dimethylamine, Pisum Sativum Peptide, Acacia Senegal Gum, Acacia Concinna Fruit Extract, Balanites Aegyptiaca Fruit Extract, Xanthan Gum, Sodium Hyaluronate Crosspolymer, Hydrolyzed Keratin, Cetyl Betaine, Lactic Acid, Sodium Benzoate, Gypsophila Paniculata Root Extract, Propanediol, Tocopheryl Acetate, Panthenol, Lecithin, Ethylhexylglycerin, Trisodium Ethylenediamine Disuccinate, Sodium Chloride, Lauryl Betaine, Pentylene Glycol, Linoleamidopropyl PG-Dimonium Chloride Phosphate, Propylene Glycol, Carrageenan, Chlorphenesin, Phenoxyethanol, Leuconostoc/Radish Root Ferment Filtrate, Citral, Geraniol, Limonene, Linalool.